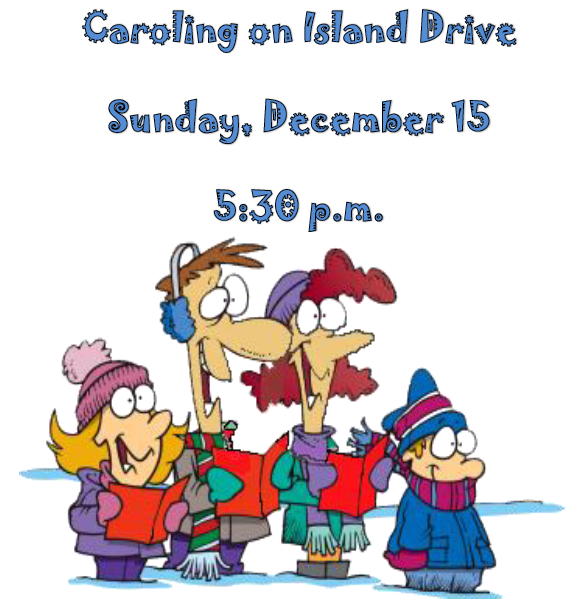 Join us at the Cagle's home at 5:30 p.m. on Sunday, December 15 - The Third Sunday of Advent for caroling with the youth - All ages are invited. Be sure to dress for the weather. This is always a fun event!